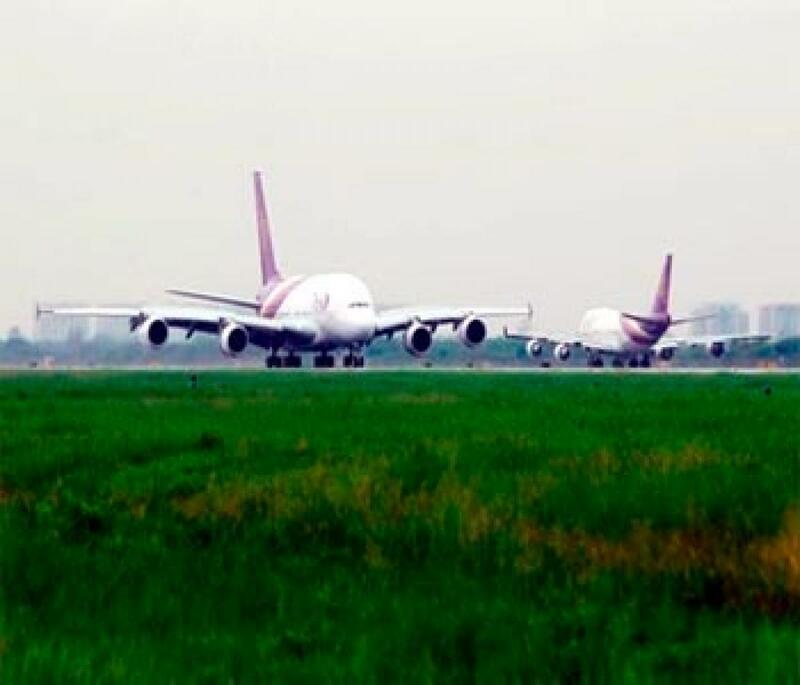 The Airports Authority of India is likely to plan the revival of 50 airports in the country over the next 10 years as part of Prime Minister Narendra Modi-led government\'s efforts to boost air connectivity. New Delhi: The Airports Authority of India is likely to plan the revival of 50 airports in the country over the next 10 years as part of Prime Minister Narendra Modi-led government's efforts to boost air connectivity. With the government constituting an inter-ministerial task force to identify and recommend airports that need to be operationalized in tier 2 and tier 3 cities across the country, AAI chairman R.K. Srivastava in an interview said, "In order to meet the objective of inclusive growth, the government plans to enhance regional and remote connectivity in a time-bound manner." "To augment air connectivity throughout India, more than 200 operational airports are required," said Srivastava. The plan to operationalise airports in smaller cities is in sync with the government's effort to provide regional connectivity in the country by launching regional flights at a fare of Rs 2,500 per seat. There are about eight airports where AAI has invested over Rs. 300 crore on modernisation, but there are no flights, which is why these are now turning into ghost airports. When asked about such airports, Srivastava said that AAI is adopting measures to market these airports to make them economically viable through various marketing Initiatives. He, however, said AAI is a public sector company and development of airports is undertaken considering not only the commercial aspect but also the socio-economic requirement of the places.